Throughout years of experience we mastered the spring mattress airflow design with a variety of quality brands suitable for every sleeper. 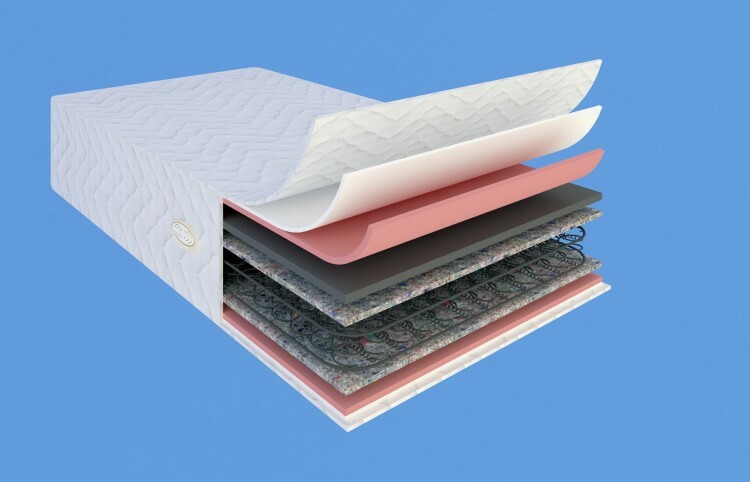 Their soft surface wraps a firm core made of Bonnel springs, the oldest and most common type of mattress coil, incased in individual pockets providing entire body support. Soften your night sleep with our premium spring mattress that offers a firm base for the total body and smooth comfort through the variety of high quality soft fabrics composing the top layer. Bouncy and soft, our elite spring mattress has all the essential features and high quality materials that conform to your body and are layered for extra comfort. Remarkably lightweight and thin, this mattress appeals to budget-conscious shoppers and provides the desired level of softness for endless nights of peaceful sleep.